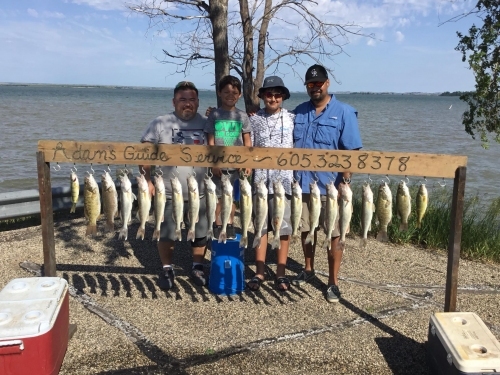 Book your 2019 trips now! 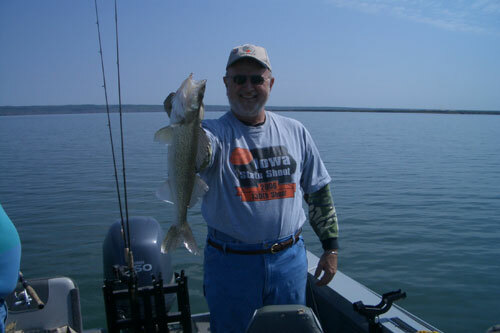 Call me at 605-323-8521 or send a Facebook message. 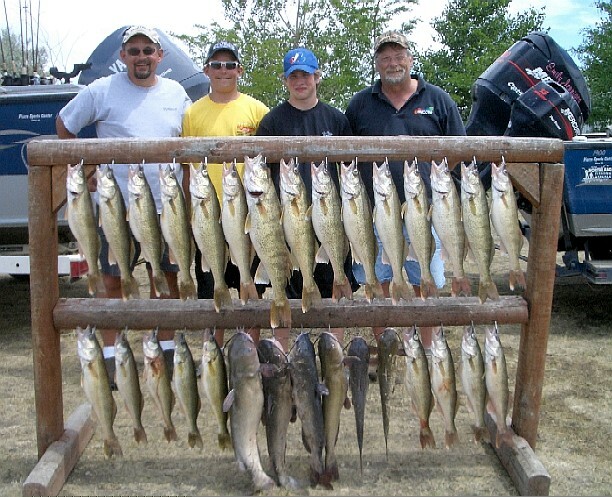 Contact: andre@oahewalleye.com or call me at 605-323-8378. 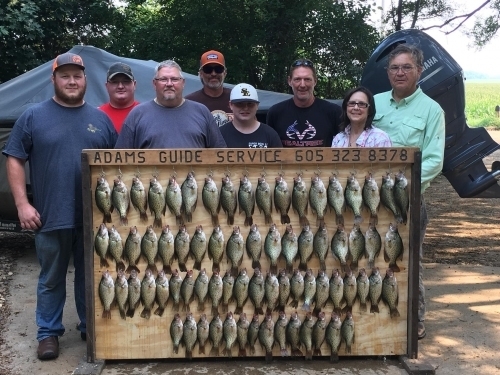 Whether you're looking to take a family vacation or just get away from it all for a few days with your buddies, a guided fishing trip may be for you. 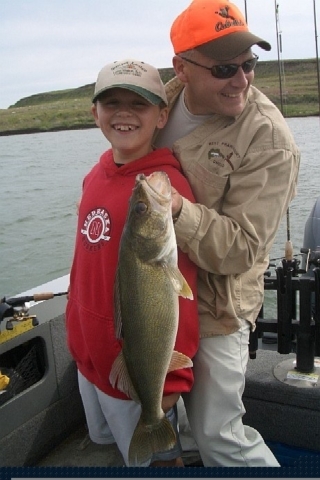 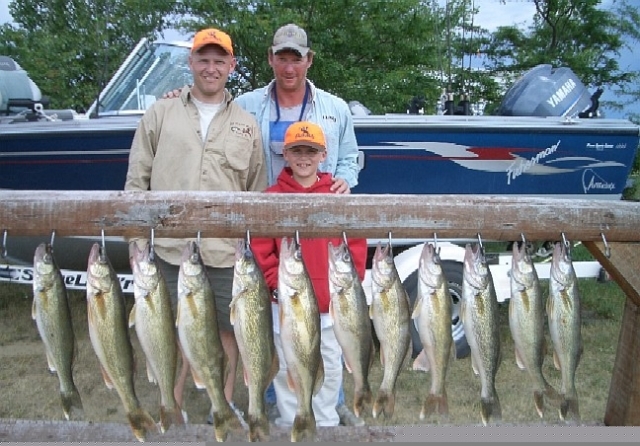 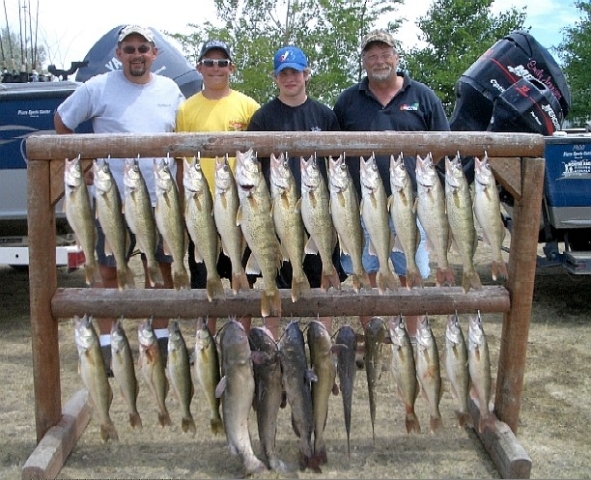 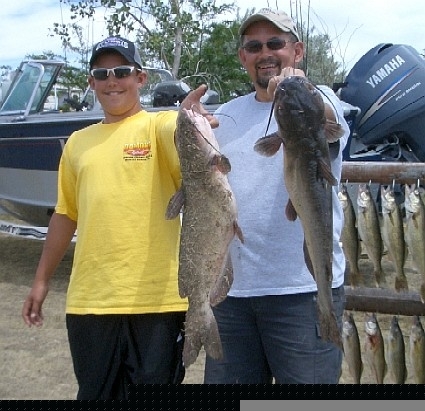 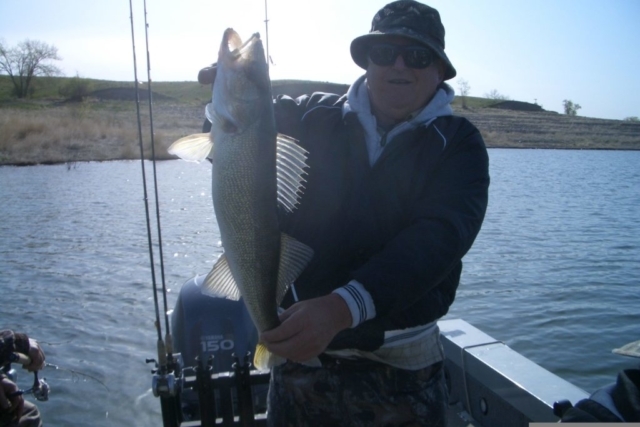 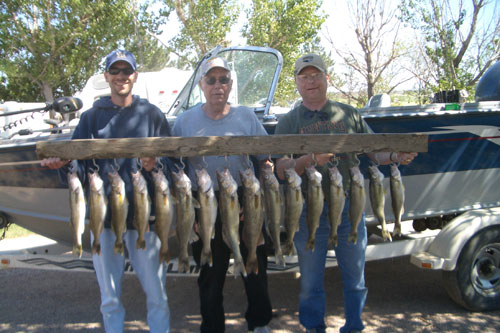 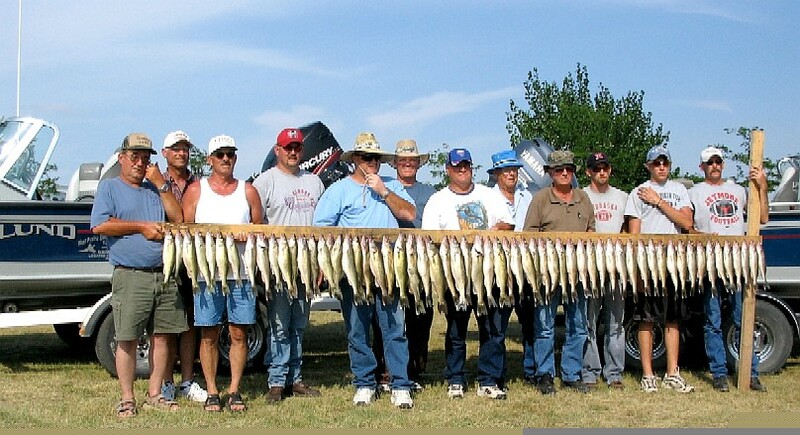 Guided fishing trips on South Dakota Missouri River and Lakes Oahe, Sharpe, Thompson, Poinsett and Sinai. 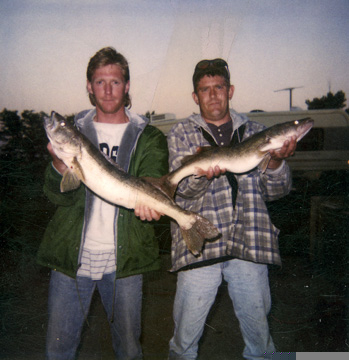 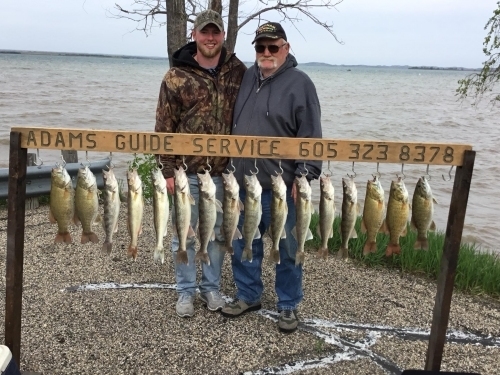 Guiding for walleye, pike, perch, crappie, small mouth bass and catfish. 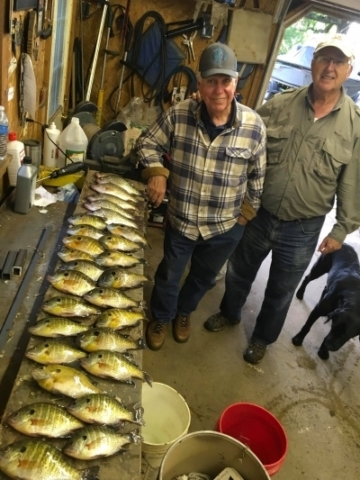 And also on several glacier lakes for panfish south of Sioux Falls. 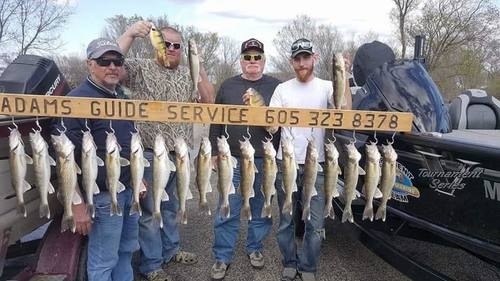 Book your 2019 trips now. 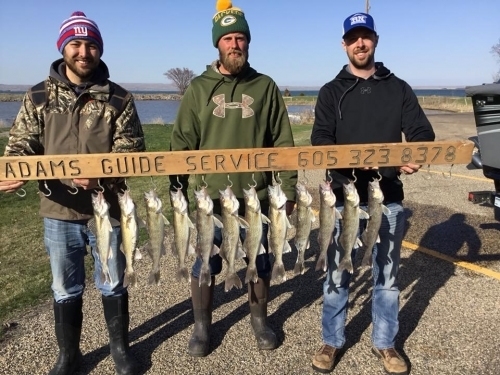 Book your 2019 trips now. 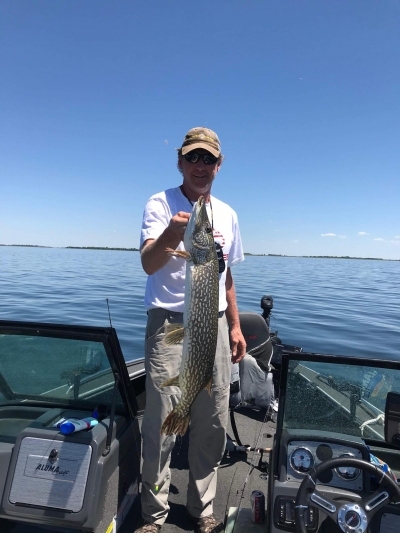 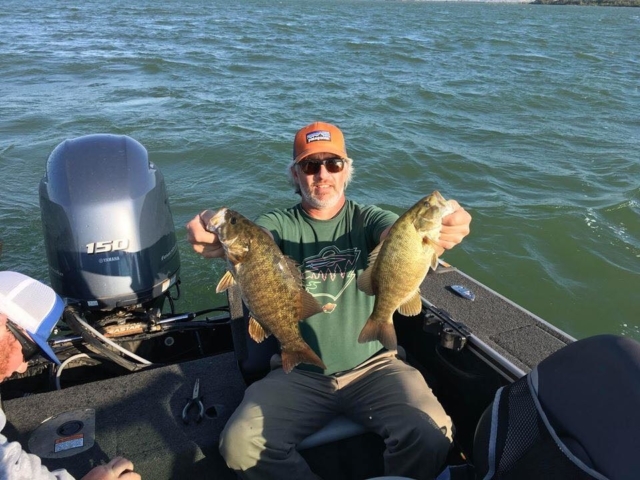 Offering a 2019 spring and fall day rate special on Lakes Sharpe and Thompson (April, May, September and October only). 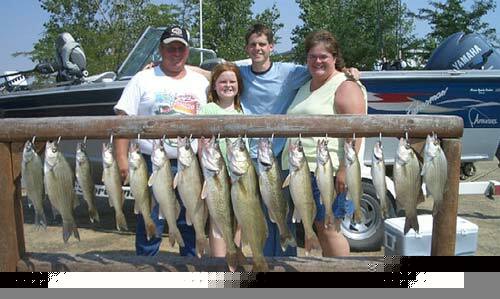 All rods, tackle, bait and cleaning/bagging your catch is provided. 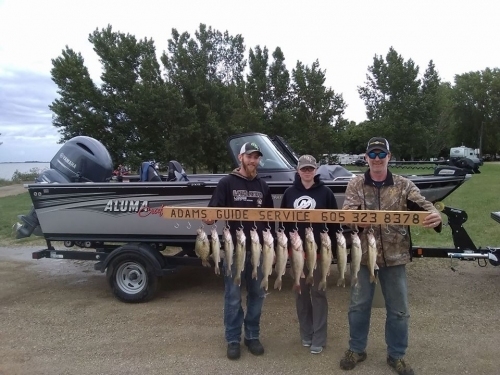 Adams Guide Service also offers package rates that include lodging, right in DeSmet South Dakota, home of the Laura Ingalls Wilder Pageant. 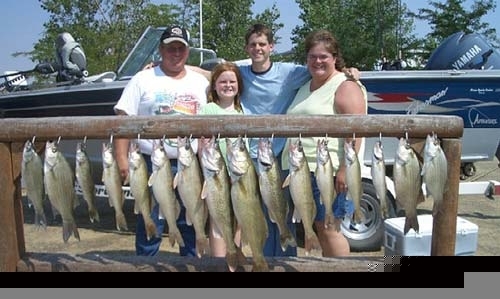 The Laura Ingalls Wilder pageant is during July, should you be looking to plan a family vacation with different activities. 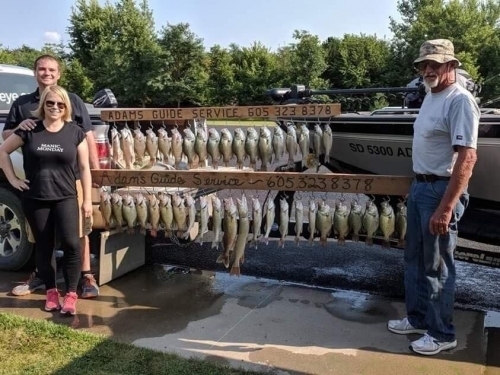 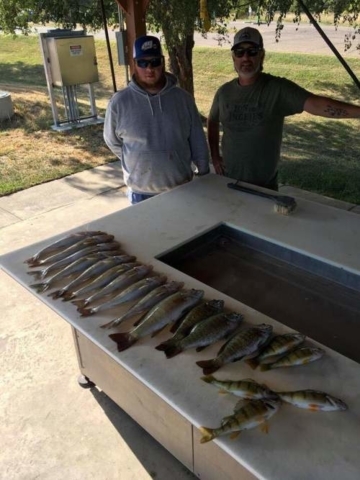 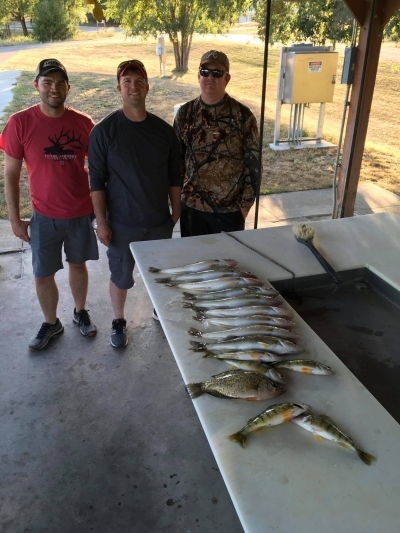 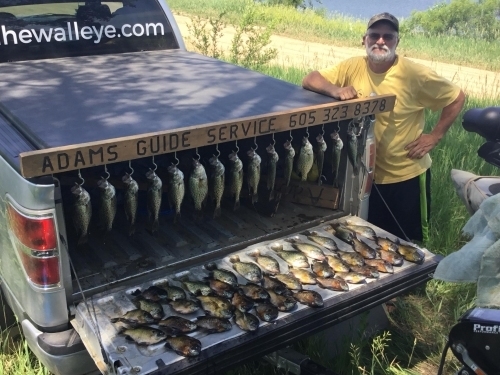 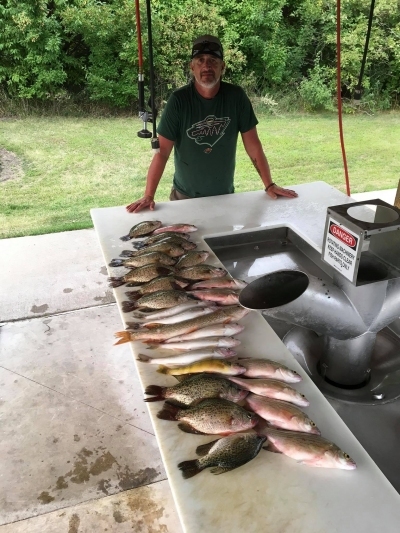 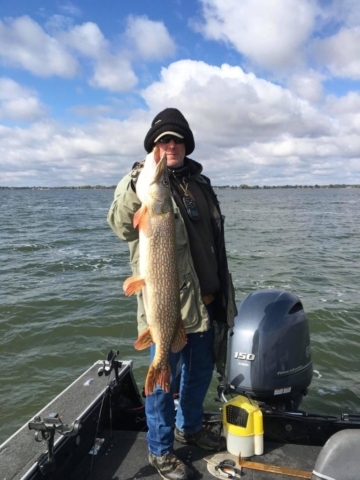 Adams Guide Service also offers guided fishing trips on the glacier lakes in the Sioux Falls area for panfish - crappie and gills. 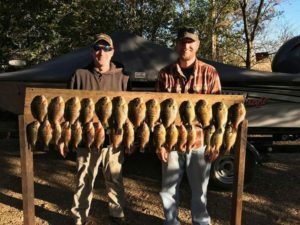 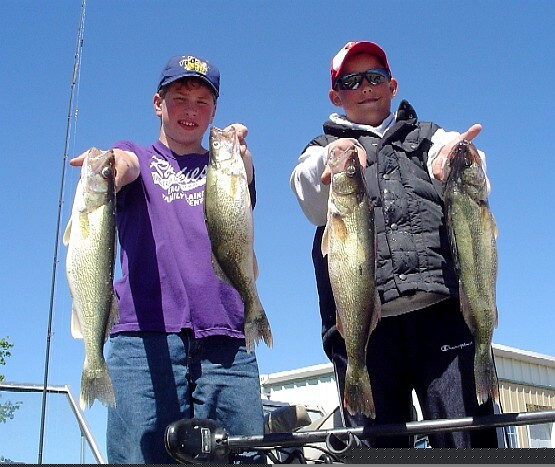 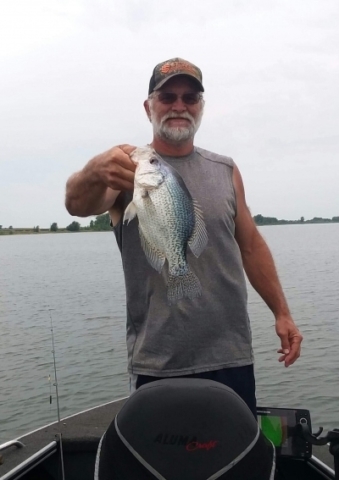 Some of the best crappie and bluegill fishing can be had on some lakes near Sioux Falls. 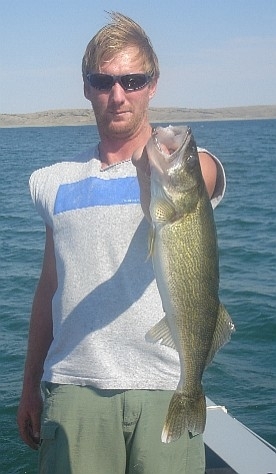 Email me at andre@oahewalleye.com or call me at 605-323-8378 to reserve a date. 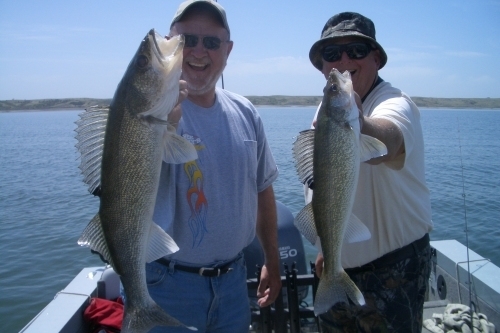 Click here to start planning your trip. 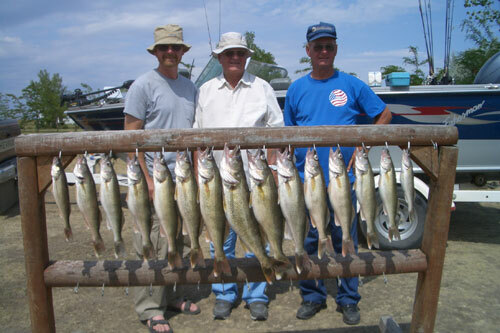 Springtime I try to finesse some by presenting a plain hook, minnow and lindy rig. 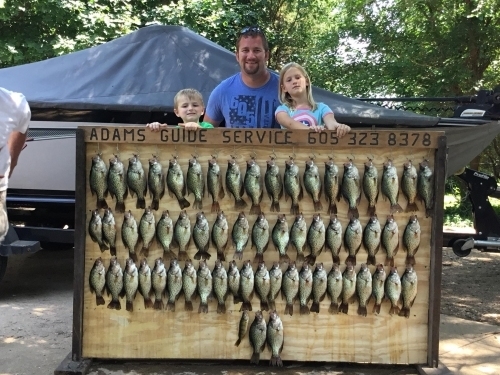 working not only mouths of bays but also points at the mouths bays. 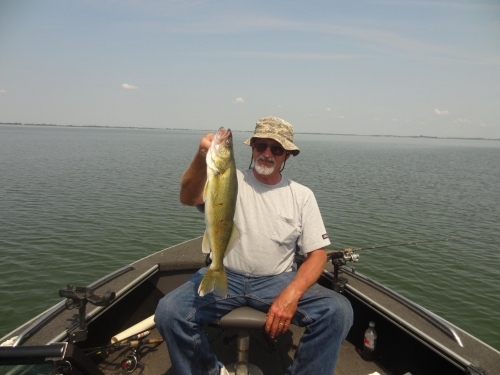 I'll also pitch jigs with plastics or tipped with a minnow, towards shoreline in and around the bays. 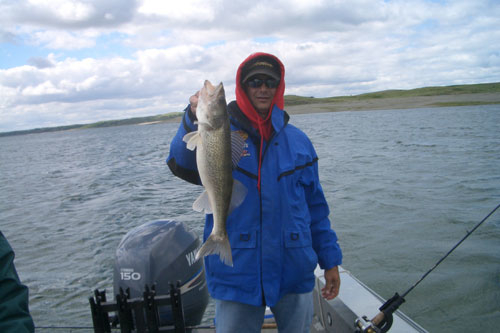 Rocky points and bluffs with flats are good spots throughout the spring months. From May through August, I like to rip blades and pull crank baits with my kicker with speeds ranging from 1.4-2.2 mph.